An oddly Alaskan-style morning greeted Carnival Cruise Line’s Carnival Miracle when I awoke, on this first day of our weeklong voyage to the Mexican Riviera. Peering out the curtains of my stateroom, I was surprised to see overcast skies and grey seas instead of the crisp blues I had been used to on previous voyages. Some of the unsettled weather is apparently coming as the remnants of the distant Tropical Storm Andes, which is spooling harmlessly out in the Pacific. While we’re in absolutely no danger of even coming close to encountering it (it’s 800 miles away) we’re seeing some very light swells and unsettled weather as a result. 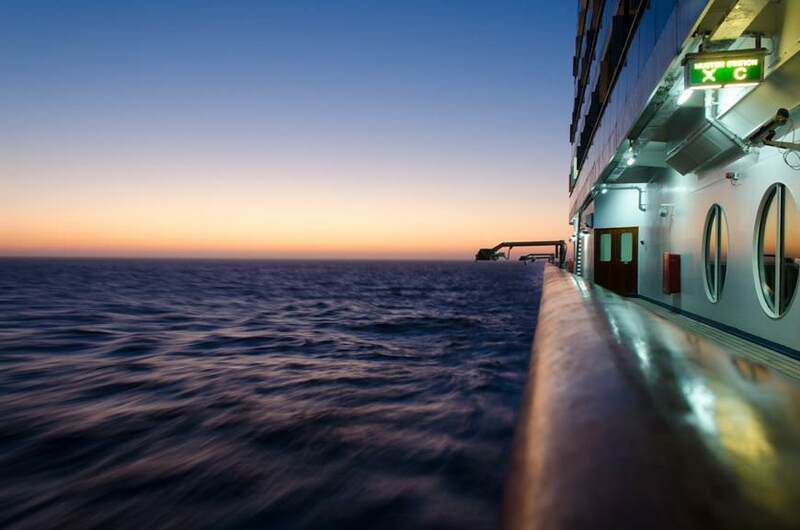 Personally, I think we’re in a flat calm: standing on the upper deck of the Carnival Miracle, it’s only when I concentrate on the horizon that I realize we are, in actuality, pitching gently forward and aft. 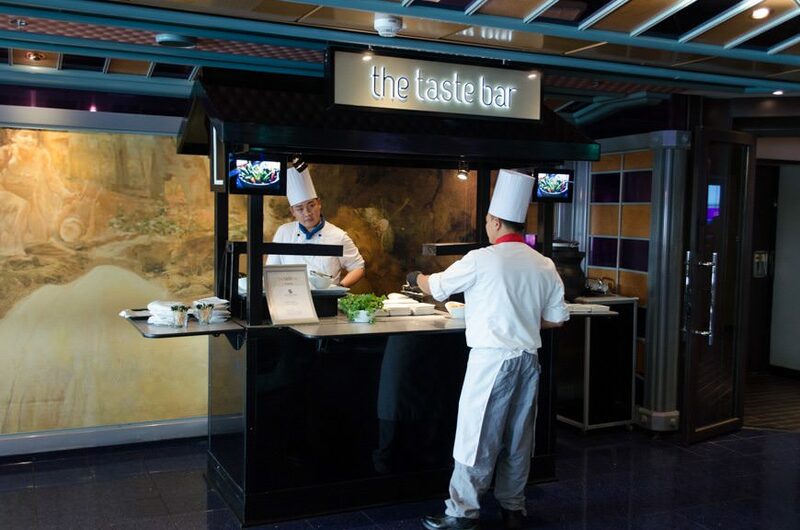 Sea days are some of my favorite aboard a Carnival cruise ship; if there’s one thing the line knows, it’s how to keep guests of all ages entertained. 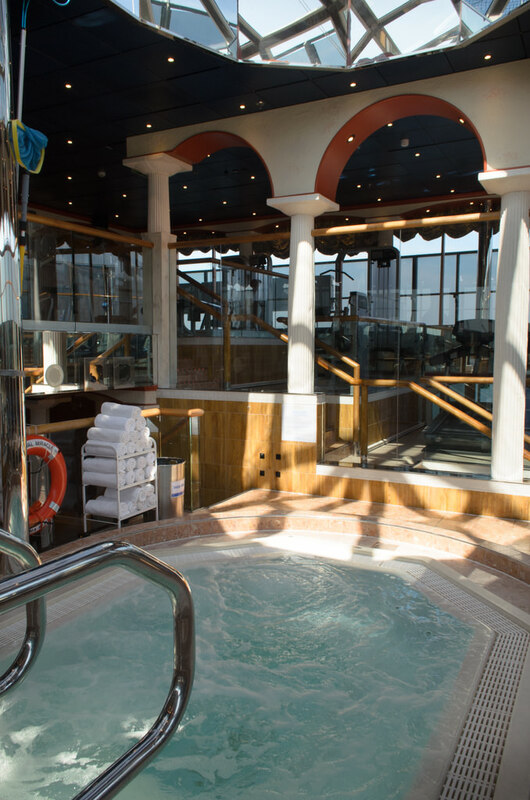 To that end, today’s Fun Times daily program lists a total of 79 scheduled activities for you to while away your day at sea. And that’s if you don’t fancy doing something on your own; the possibilities are endless in that case. 10:30pm: Comedy – “Guilty As Charged” (18+). Mad Hatter’s Ball, 1 Fwd. 11:30pm: Comedy – “Women Are Right” (18+). Mad Hatter’s Ball, 1 Fwd. 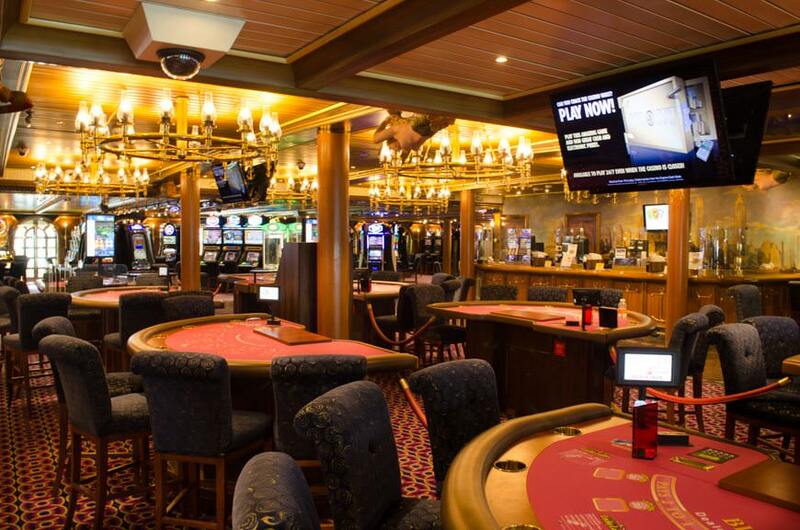 Now that we’ve seen a bit of what’s going on during our relaxing (or action-packed) Fun Sunday at Sea, let’s take a tour of the Carnival Miracle – in pictures! 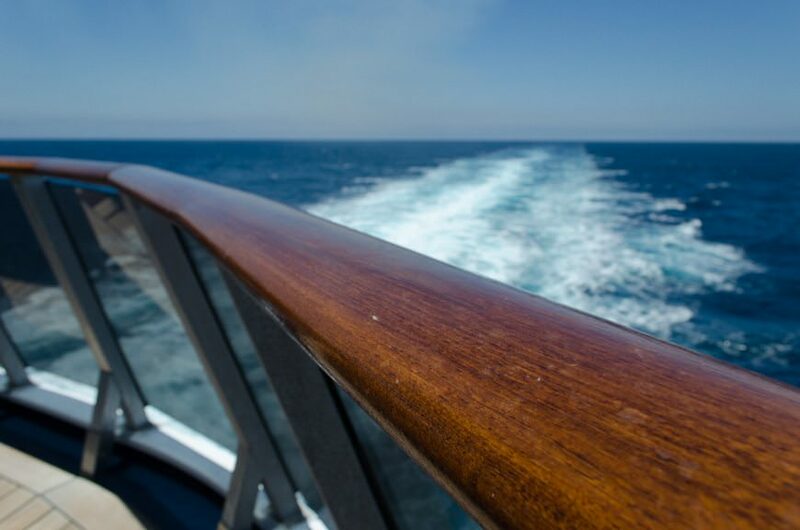 Despite the fact that I’ve river cruised through Europe and Asia, expedition cruised through places like the Galapagos and Antarctica, and have sailed on some of the world’s most highly-rated luxury ships, there’s something that’s just undeniably appealing about a Carnival cruise. 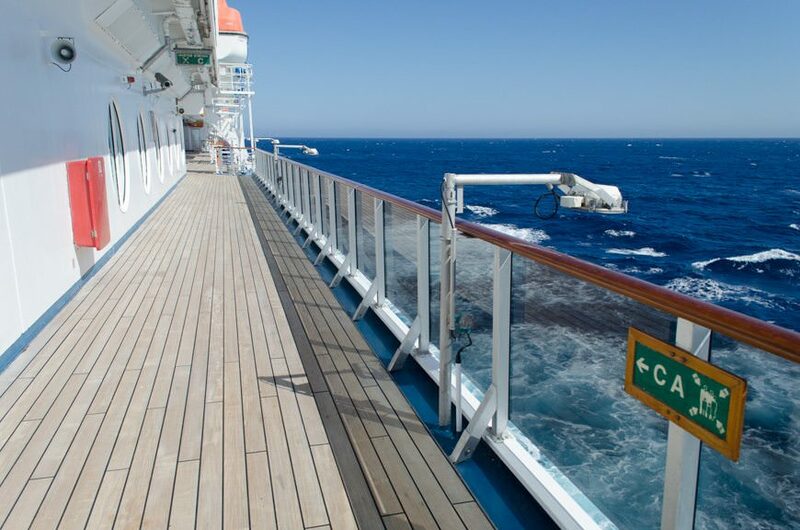 No, this isn’t the voyage for intellectual stimulation. You also shouldn’t come on here looking for guest lecturers or insight into cultural affairs. But like a good 80’s cop flick, a cruise on a Fun Ship is just a damn good time. 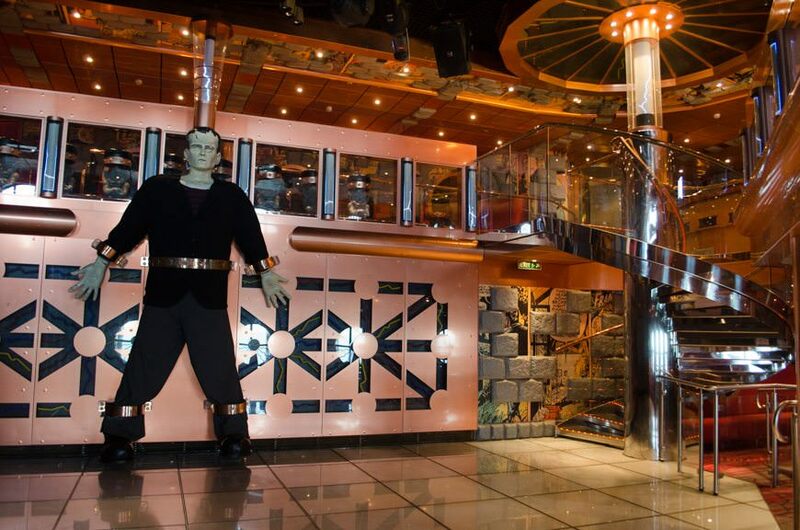 You might have heard that, back in the day, Carnival was known for their party-hard cruises where anything goes. And to be fair, that reputation was well-deserved – in the 1990’s. 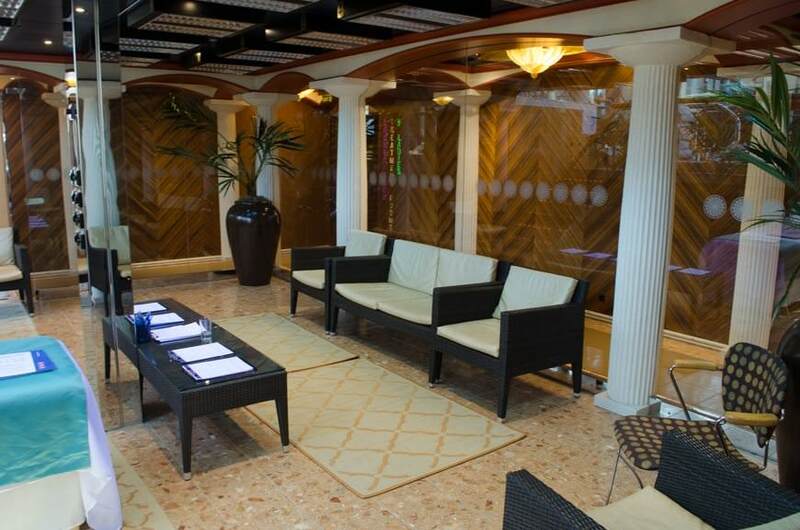 But as Carnival matured, so did their guests. The college kids who partied back in 1992 now have kids of their own, and guess where they’ve come to cruise? Carnival, of course! 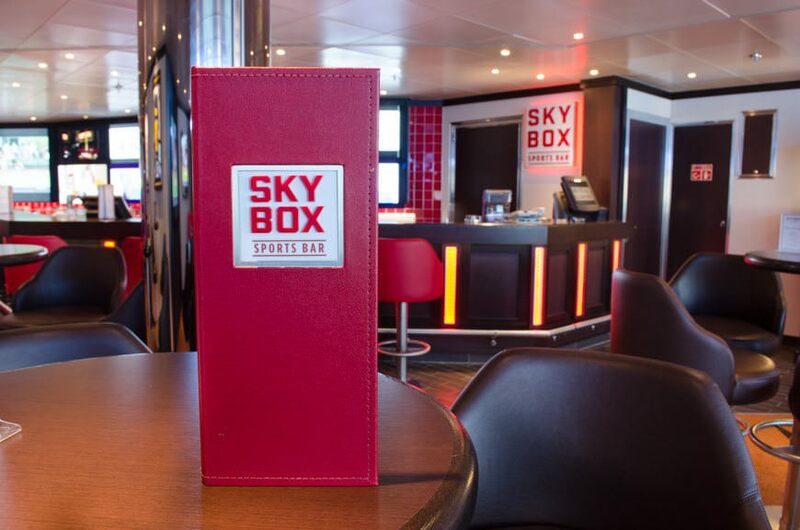 Drinks are well-made and reasonably priced for a mainstream cruise ship. 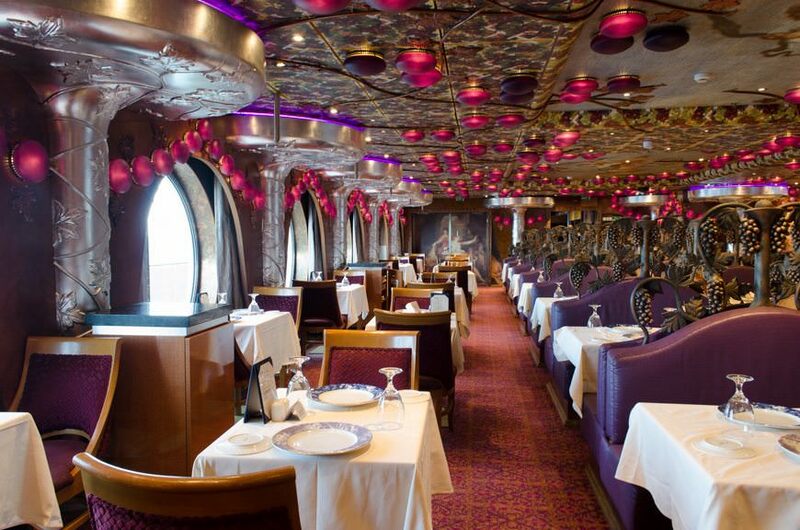 Food in the main restaurant is surprisingly varied, ranging from uncomplicated (Mac & Cheese) to exotic (fried alligator). 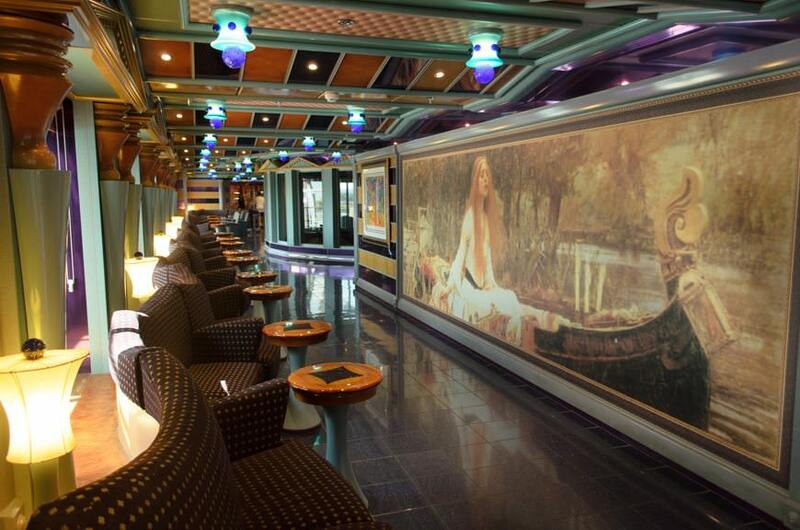 Staterooms are larger, on average, than the line’s competitors. 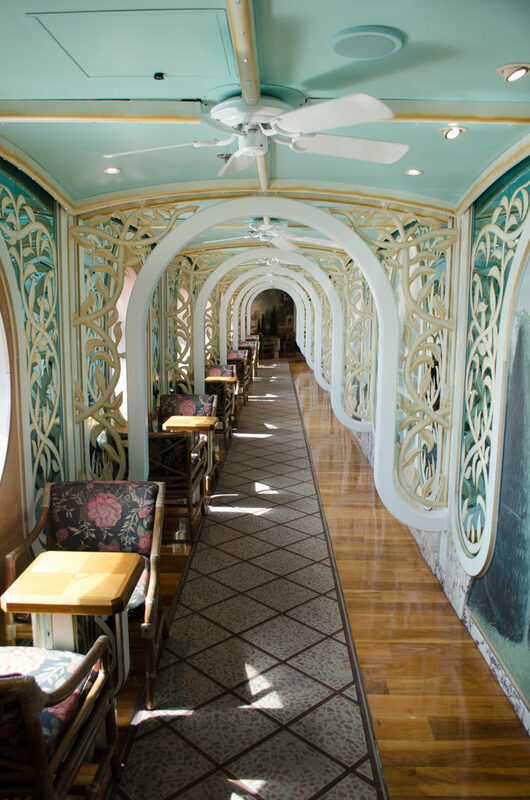 There’s still a focus on the sea: public rooms feature huge windows that let in plenty of light and ocean views. The ‘Joe Farcus Look’ is on its way out. 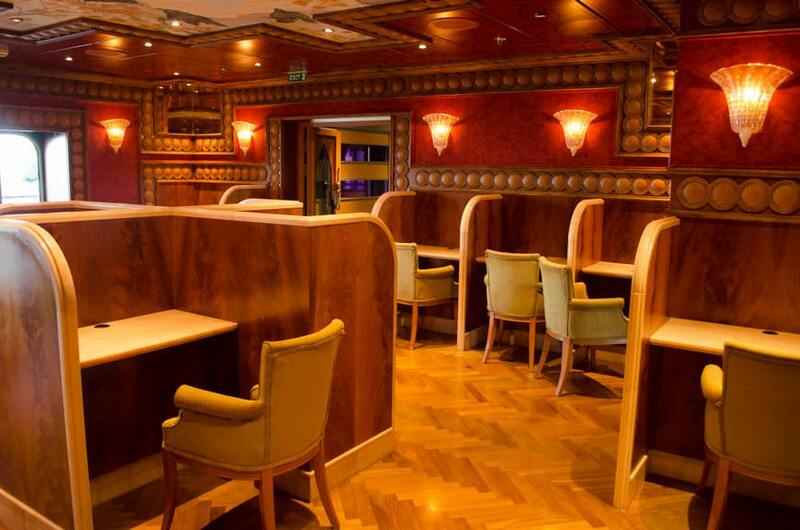 Check out the classy design of the Alchemy Bar and the RedFrog Pub to see what I mean. 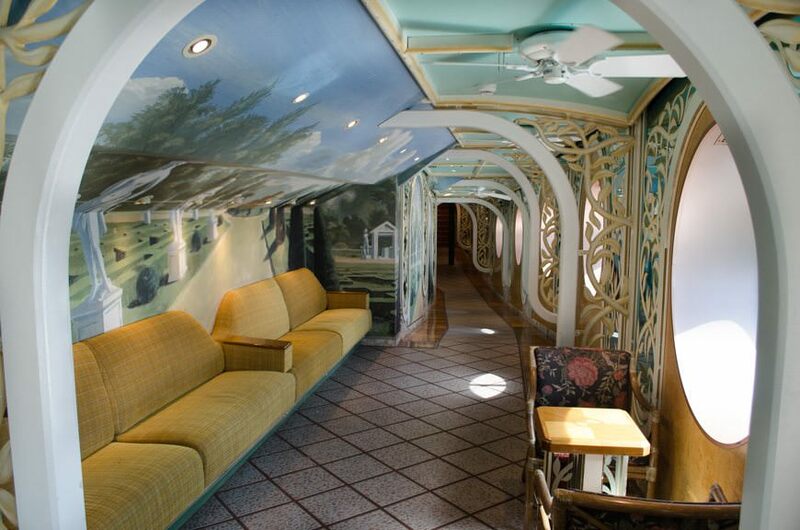 Carnival’s famous interior design guru did some amazing, if quirky, things in the past, but times are changing. Kids Programs that are increasingly innovative. 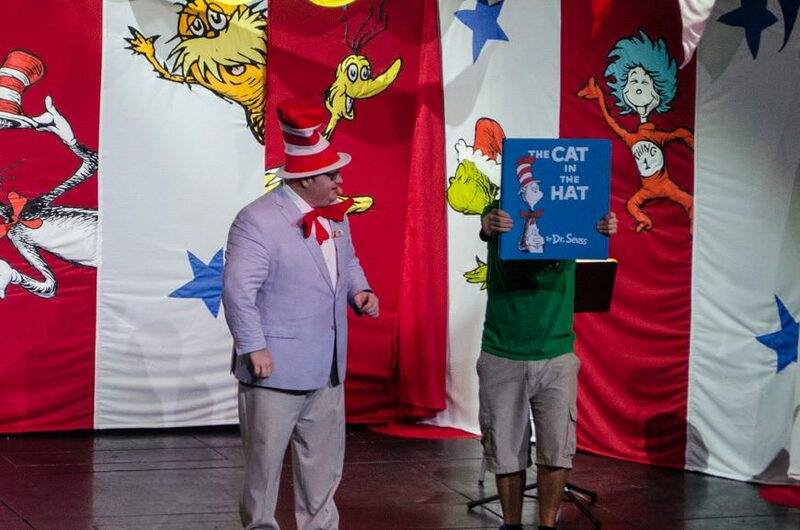 That last point is perhaps best demonstrated through Carnival’s fantastic new partnership with Dr. Seuss Enterprises. 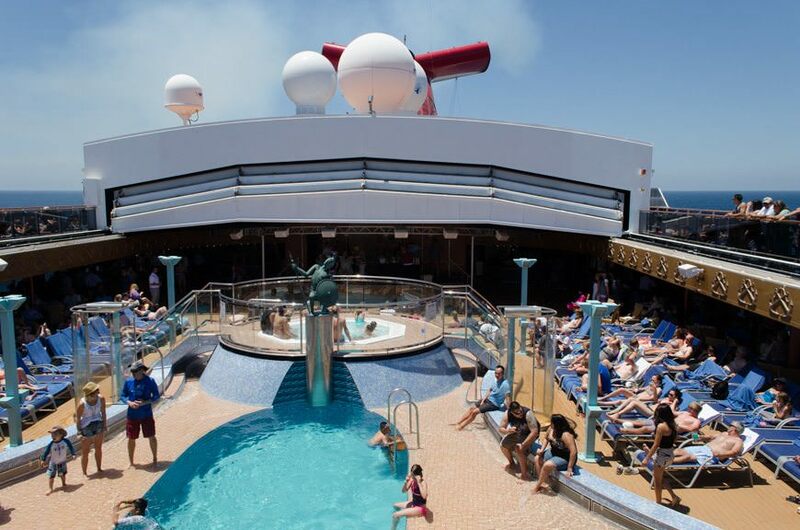 Not only does it let Carnival tap in to a veritable cache of kid-friendly resources, it’s one of the few enhancements we’ve seen in recent years that actually encourages kids to read, through the addition of Dr. Seuss Bookville play areas to the fleet that began last year when Carnival Freedom was refitted. 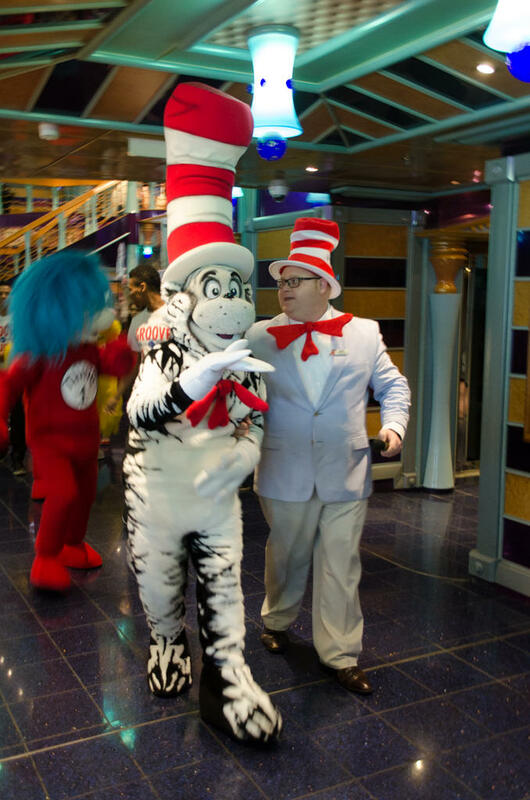 To that end, today at 3:30pm, Cruise Director Cory Rogers donned his red-and-white striped hat and led a massive Dr. Seuss-themed parade along the Deck 2 promenade. 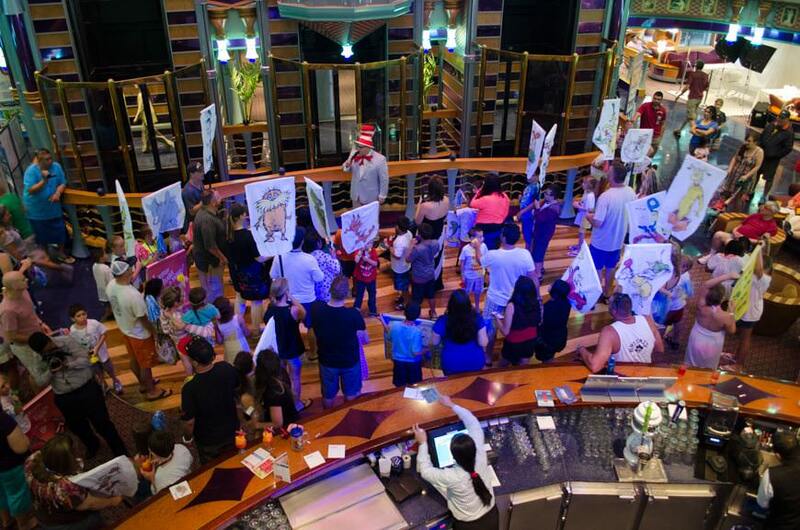 Known as the Seuss-A-Palooza Parade, this was an even bigger hit aboard Carnival Miracle today than it was during my sailing aboard Carnival Freedom earlier this year. The kids love it, and even the parents seem to get a little wistfully nostalgic. With the majority of parents in their mid-to-late 30’s, no doubt they, too, remember Dr. Seuss from their childhoods. But Carnival doesn’t just stop at the parade. 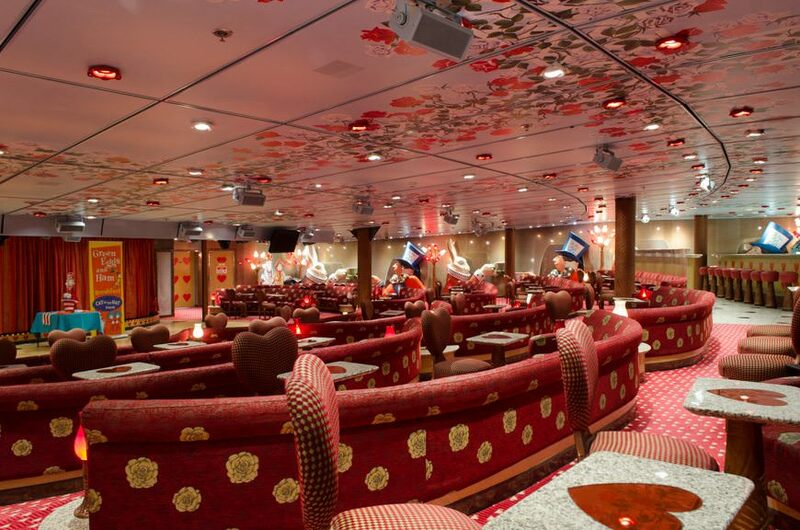 Instead, the line pulls out all the stops to feature a special Dr. Seuss Story Time in the Phantom Theatre on Deck 2. 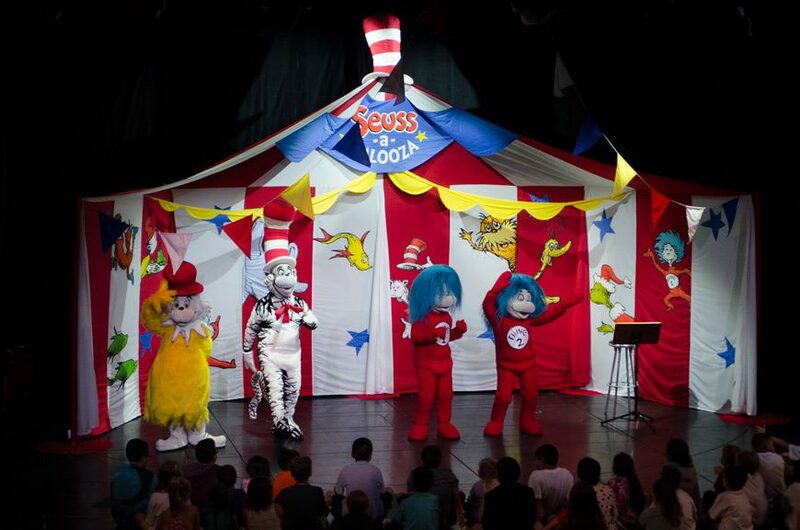 Complete with Dr. Seuss characters, special sets and even oversized books, kids sit with wide-eyed attention as Theodore Geisel’s most famous work – The Cat in the Hat – is read to an enchanted crowd. 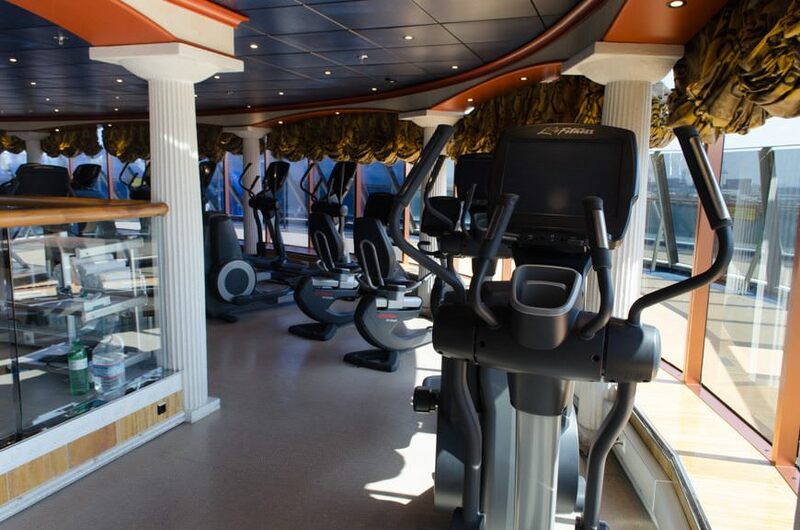 To me, it’s features like that that help to elevate Carnival’s standing in the mainstream line arena, particularly with the multigenerational family set that are looking for a diverse array of activities onboard. Giving parents a remotely educational alternative is always a good thing, particularly when it concerns encouraging kids to read. Another thing I love about Carnival: live music. 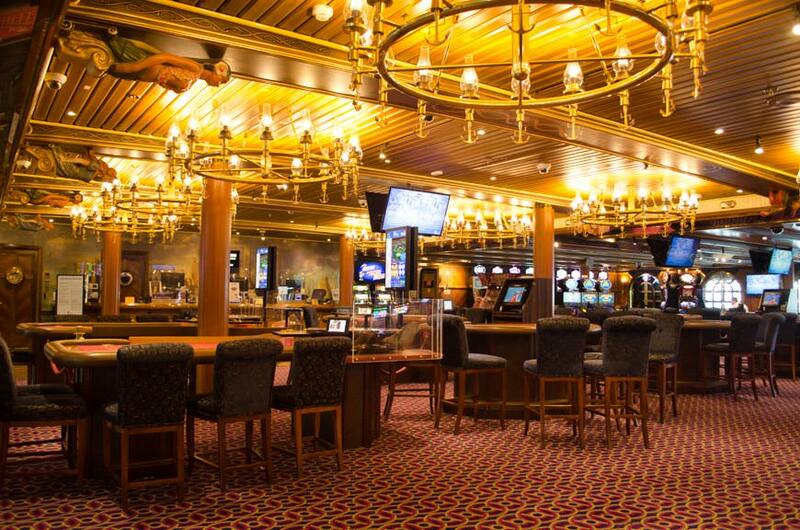 It’s everywhere around the ship, with 19 different options scattered throughout the Carnival Miracle today alone. 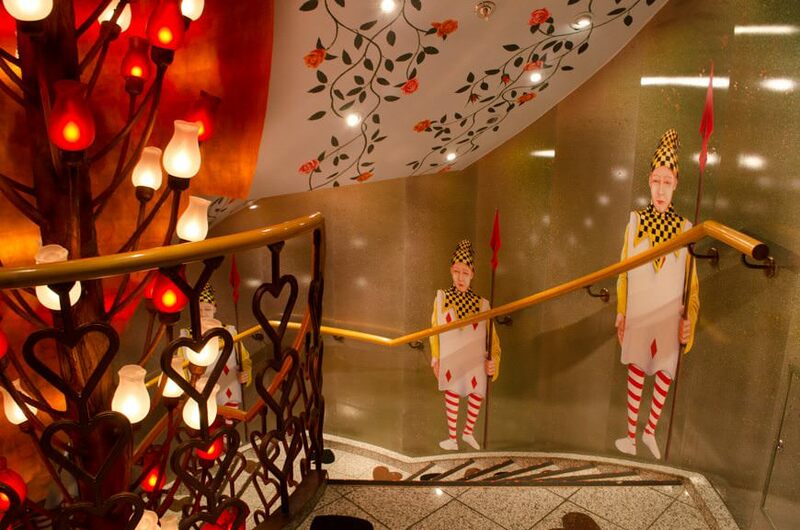 Plus one, if you count the Karaoke in the Mad Hatter’s Ball at 5:15pm tonight. I don’t, personally, unless it’s after midnight and someone with fifteen drinks in them is belting out Guantanamara. Then it’s just good, clean fun. 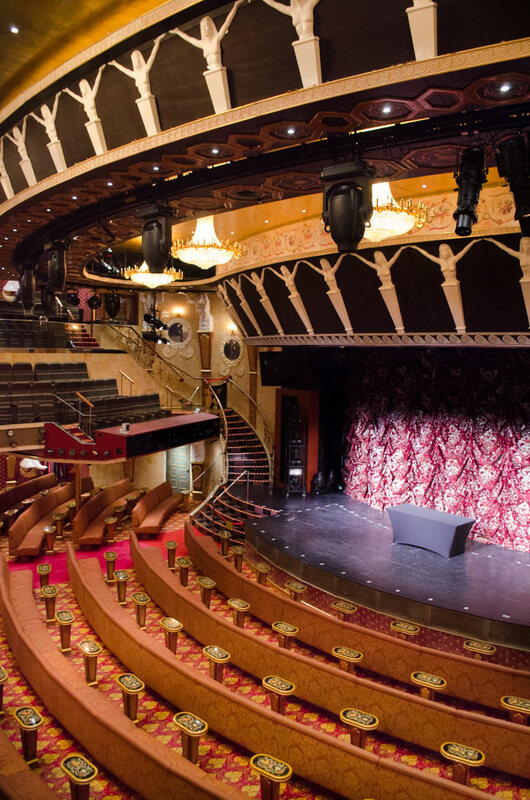 I’m going to sound like a broken record – primarily because I mention this every time I sail with Carnival – but their Punchliner Comedy Club still has the best comedic offerings I’ve seen at sea. 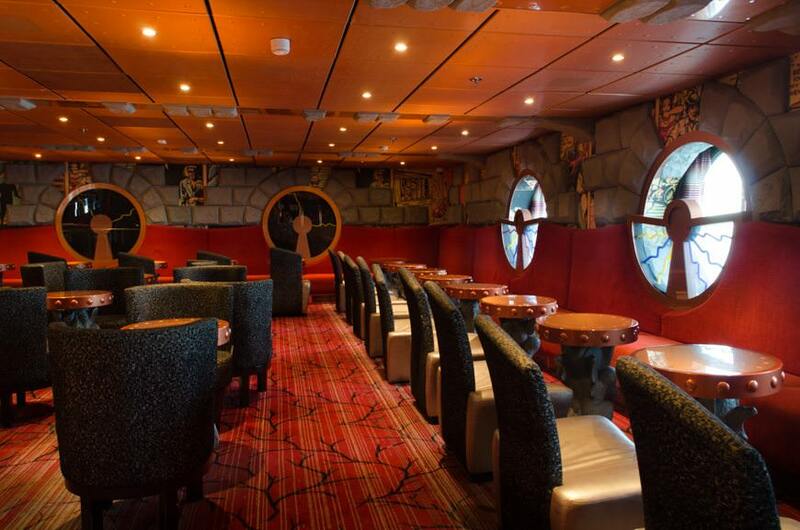 Carnival Miracle lacks a secondary aft show lounge that most other ships in the fleet have, so the almost-nightly comedy performances are held down in the Mad Hatter’s Ball on Deck 1 Forward. 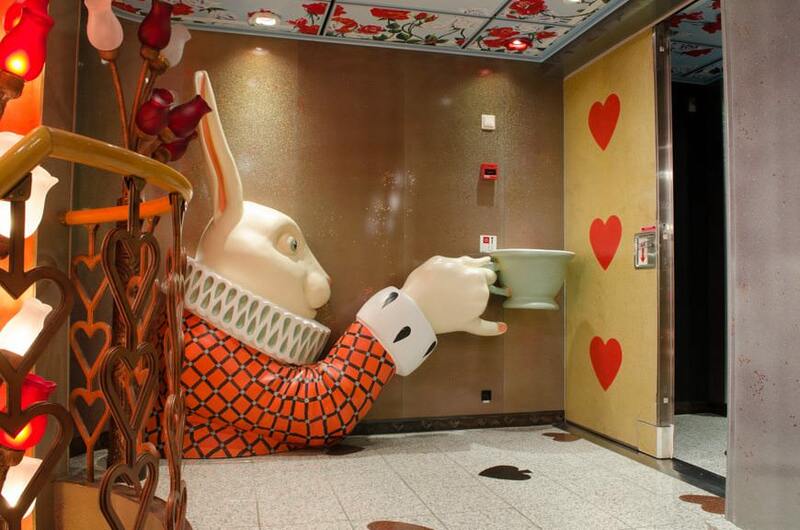 Looking like Lewis Carroll got all effed up on LSD and bourbon and then decided to go into the interior decorating business, the Mad Hatter’s Ball features heart-shaped tables, extrusions of the Mad Hatter having tea with a rabbit on the walls, and numerous references to Alice in Wonderland scattered throughout. 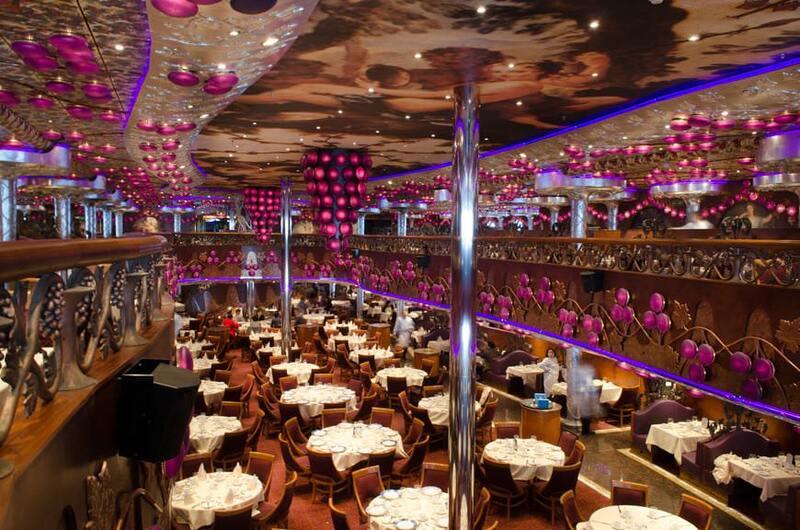 It’s actually kind of a cool space, but it’s just too small for the Punchliner Comedy Club, which seems to get more popular (and crowded) with every sailing I take. So as I return to my stateroom tonight, I have to admire Carnival’s unique brand of cruising. 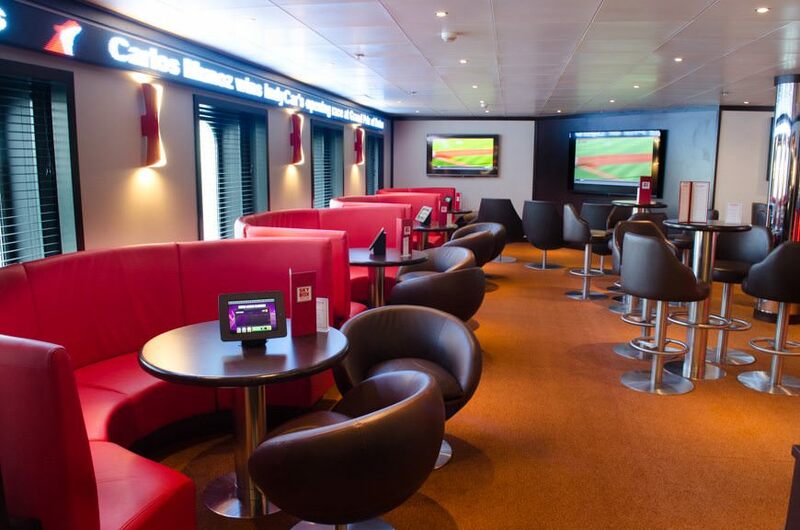 I still love my river cruises and my adventurous expeditions and my pampered luxury voyages, but I’ll happily sail on a Fun Ship any day of the week – because it’s unassuming, unpretentious and unashamedly fun.